48% of US travelers rank wellness as “very important” when choosing a hotel for business. To meet these demands, hotels are starting to go beyond the standard fitness rooms to offer up more personalized wellness experiences – within the privacy of your guest room. 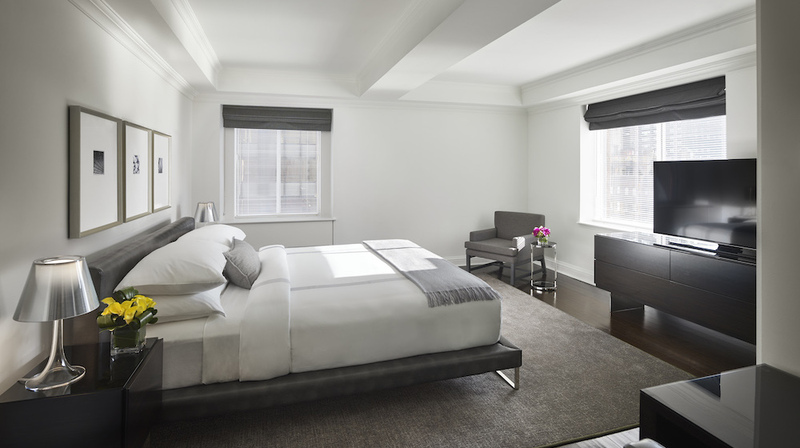 From in-room equipment to on-demand meditation and deep-soak tubs, consider booking yourself into one of these properties when you next find yourself on the road for work. Ensuring that each and every guest sleeps soundly, the brand-new Crowne Plaza HY36 is teaming up with the on-demand massage app Zeel to bring the tranquility of the spa straight to the suite. With five-star therapists available to provide in-suite massages seven days a week, guests can be treated to a relaxing pre-bed treatment. 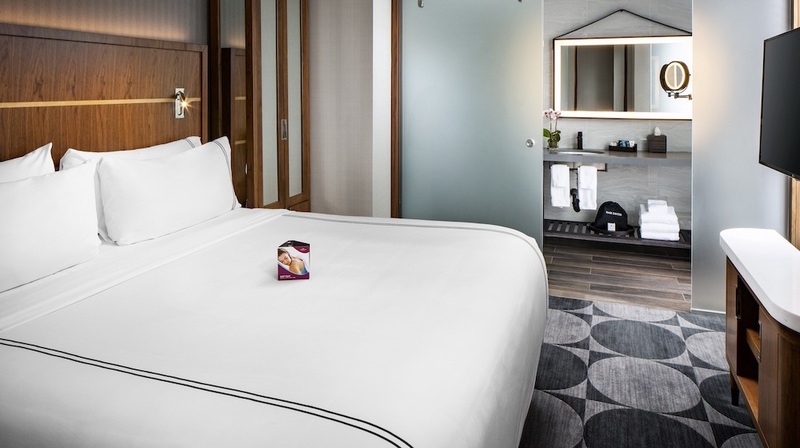 Providing business and leisure travelers with the rest they need to take on the city that never sleeps, the experience is complimented by in suite aromatherapy kits and cooling eucalyptus sheets. 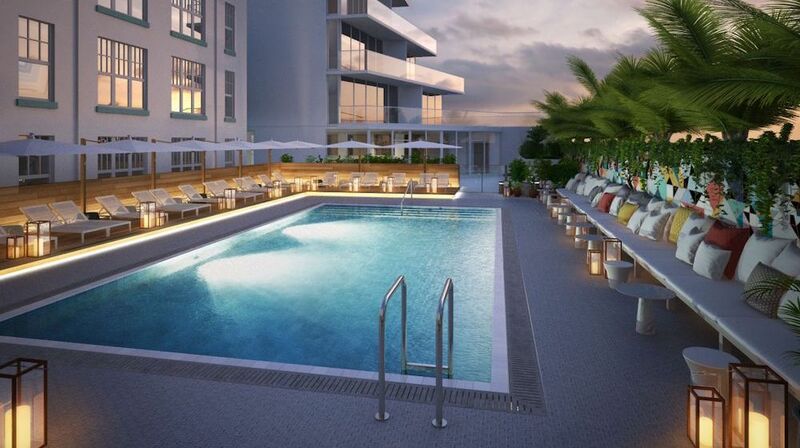 Set to open this spring on the iconic Ocean Drive, Celino South Beach will offer guests the luxury of booking in-room beauty and wellness services through PRIV, an on-demand app with services ranging from massages and personal training to manicures and hair styling. With wellness and tranquility at its forefront, AKA has launched an on-site meditation program in partnership with MNDFL meditation studios – New York City’s premier meditation studio. This partnership provides private, one-on-one or group, in-suite sessions with a MNDFL instructor while staying at any AKA NYC location. 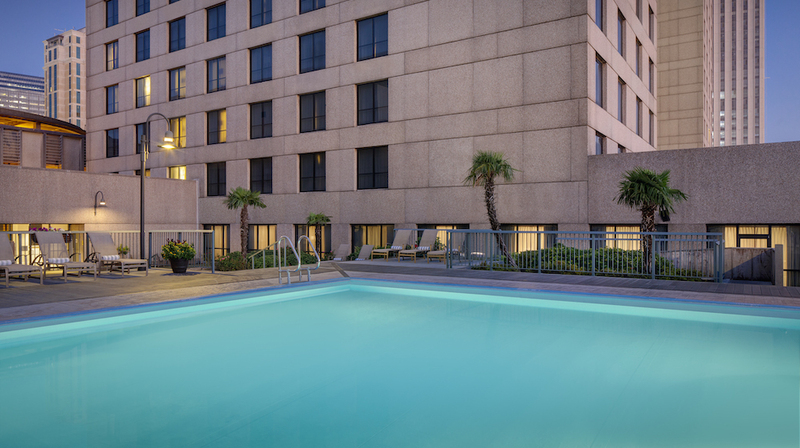 On the banks of the Mississippi River, guests at Hilton New Orleans Riverside can enjoy the property’s health club amenities from the comfort of their room with Yoga, Recovery or Strength/Cardio Stay Fit Kits, complete with everything from yoga mats to foam rollers, for guests to find their inner Zen or kick up the cardio. 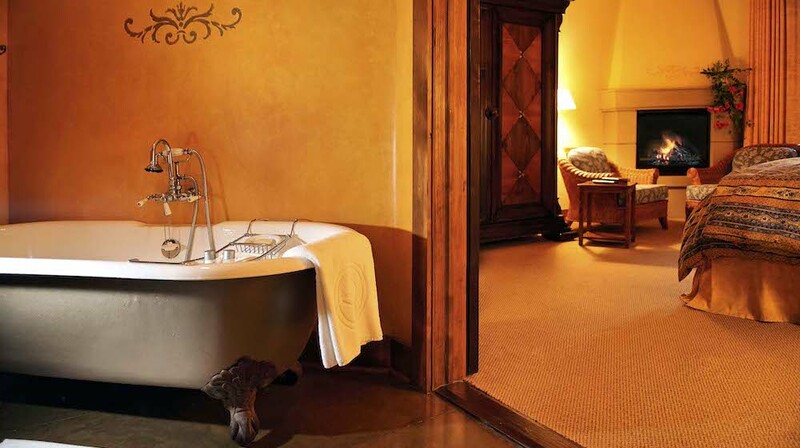 This French chateau-inspired property in Skaneateles, NY brings world-class spa experiences to guests in the comfort and privacy of their own rooms, which all feature deep-soaking tubs. 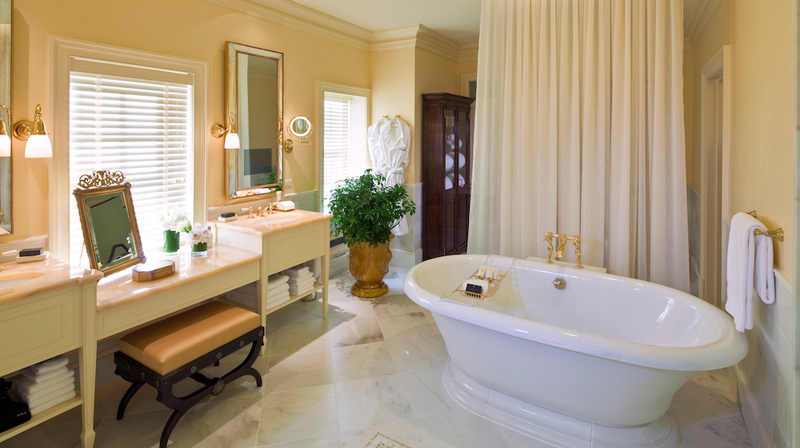 Upon request, a personal bath butler will arrive to a guest’s room equipped with an array of ZENTS, ultra-hydrating body care products for guests to select their favorite. The chosen scent is soon after delivered for the bath to be drawn. The delivery service includes chilled face towels along with shower and hand wash and detoxifying Epsom bath salts to take home. 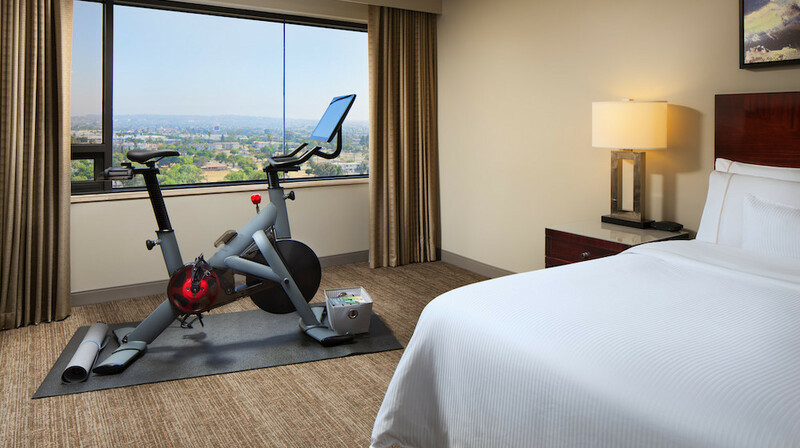 Sweat it out in one of the Westin LAX’s suites with their in-room Peloton bikes – offering 14 live studio cycling rides, streamed daily, with over 4,000+ classes on demand. No work out gear? No problem, guests can also utilize the hotel’s New Balance rental gear partnership and have workout attire delivered straight to their room, for just $5. Guests staying at DC’s intimate gem The Jefferson can take the fitness center into the privacy of their own room by requesting delivery of the hotel’sPeloton bike. Those staying overnight in a space like the Thomas Jefferson Suite can ask for the bike to be stationed within view of one of the Juliet balconies, so they follow live class streams or switch on an on-demand routine while taking in sweeping views of the Washington Monument. Travel often for work? Sneak in some restorative time during your next trip to optimize your well-being.